US Citizens traveling for up to 3 months as a tourist or business visit do not need a visa.A valid US Passport is required. All other applicants are required to appear in person to obtain a visa. 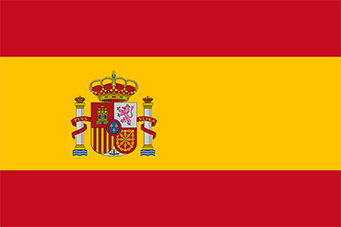 The consulate that has jurisdiction over the state in which the applicant resides must process a visa for Spain. In some cases there may be delays of several days, or even weeks, issuing visas for some foreigners traveling to Spain and/or a personal appearance for an interview at the consulate may be required. Please contact the consulate to confirm these details.